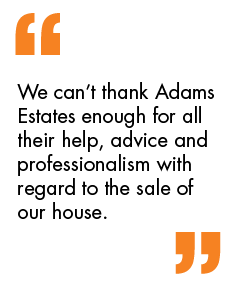 Adams Estates are pleased to offer this 3 bedroom terrace house positioned over three floors. The property benefits from gas central heating and double glazing throughout and briefly comprises of lounge, dining kitchen on the ground floor, two bedrooms and a family bathroom on the first floor and a further bedroom in the loft. This property is situated close to local amenities. Interior viewings highly recommended. Modern living room, benefits from Upvc double glazed windows and central heating. Benefits from Upvc double glazed windows and central heating. Access to two bedrooms bathroom and loft bedroom. Central heating, double glazed windows and a fitted wardrobe. Central heating, double glazed windows. Two Velux windows and central heating.